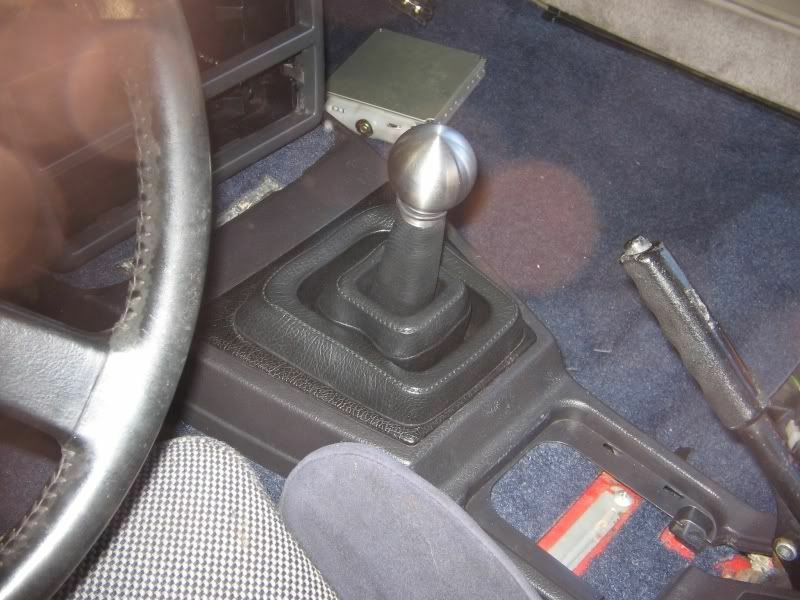 lets see your favorite shift knob and racing seats. I have to agree with DerMetzger. I prefer the Bride seats... and I have them. 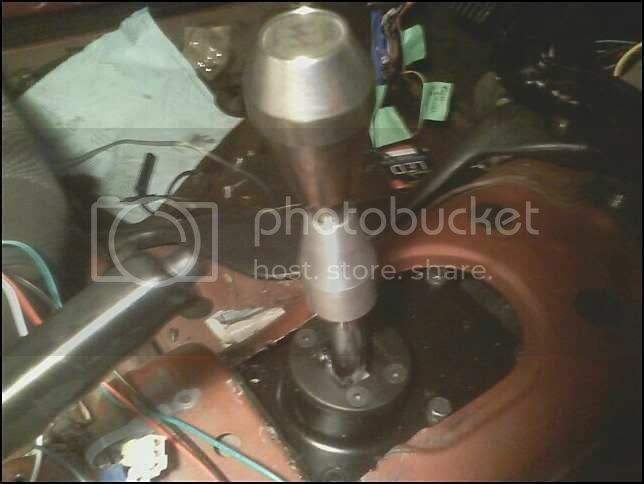 LOL I also prefer the GReddy 15oz counter-weight shift knob. It's also nice... I love it and find it a lot better than the stock one. 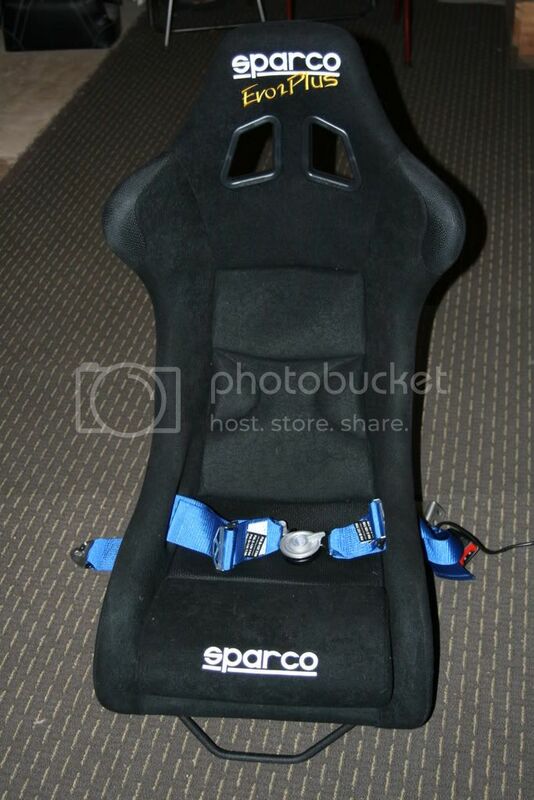 Sparco is the most trusted name in motorsports as far as seats/suits. Looks the same, but this one is 500 per seat, and is made of a hard resin. 35lbs versus the real racing seats 15lbs. NO adjustable/ reclineable "Racing" seat is worth it. Somthing as important as a seat needs to be tailored like a suit to fit your needs and keep your neck from snapping. Ahh, seems you have good taste there Draco. I've seen a stubby screwdriver handle on an ignition key before. yeah i was thinking about doin the stubby into a key thing. i gotta fine a super hyphy stubby first though. maybe a few so i can mess up a few times while making it lol. These will both be finding their way into my car within the next year. what kind of seats fit in our cars? I've never fucked with seats in a car before but I wanna get some new seats so yeah..
No real aftermarket seats will just fit in our cars. You will need an adapter plate made up or make one yourself. That's what I did for my Brides. 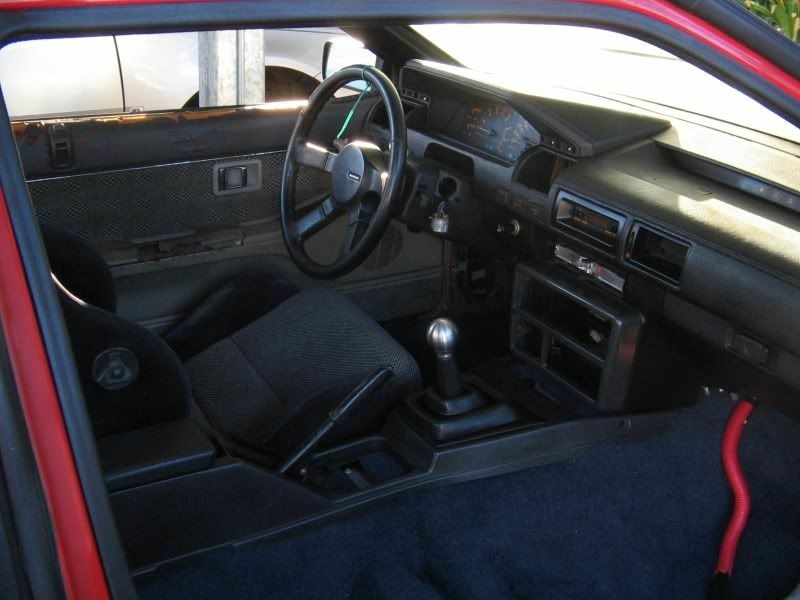 It's been shown that a stock S13 and one or two other seats from other stock cars fit in the S12 with some minimal mods. I call it the "wrecking-ball". Billet stainless, machined finish. 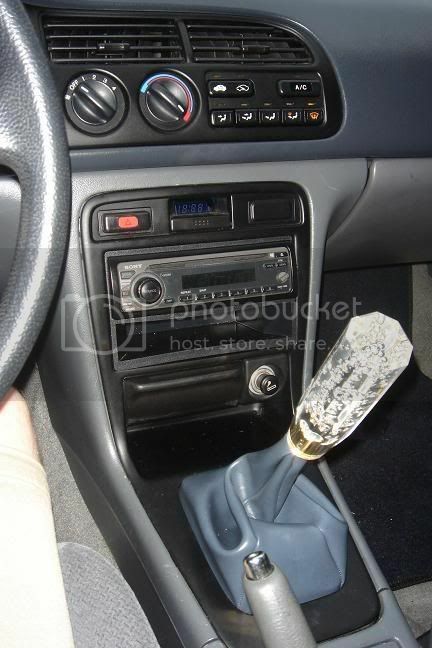 What's also nice about his knobs is that they're threaded all the way to the bottom, so you can keep your stock Mark I accordian shift boot, even with a short-throw shifter like mine (which has a shorter shift arm). THAT is quite literally baller in SO many ways. FTW big time. You can get those at Fred Meyer's. We don't have Fred Meyer's out here.